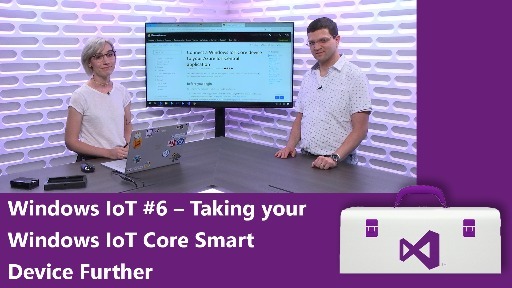 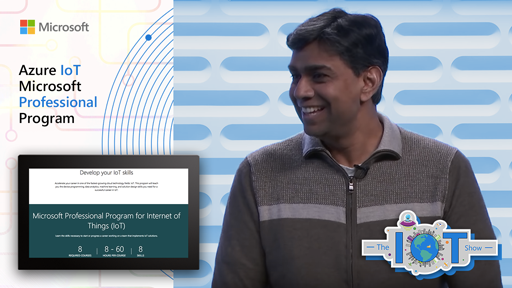 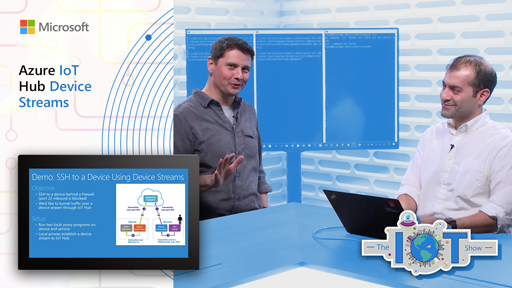 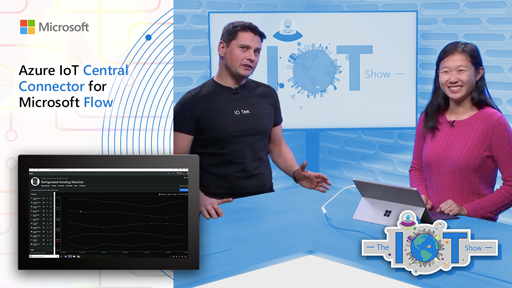 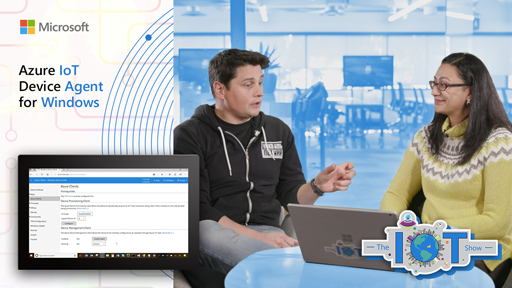 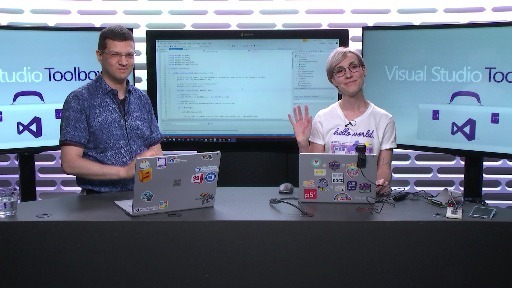 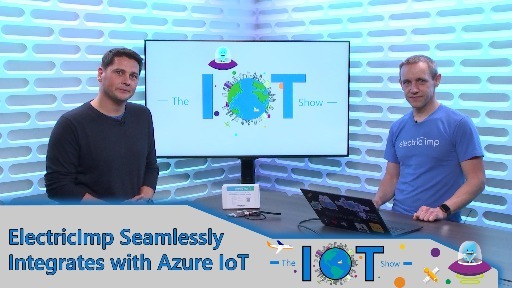 In the fifth episode of this series, Dmitry and Suz continue covering Windows IoT Core fundamentals using a custom built smart IoT device prototype. 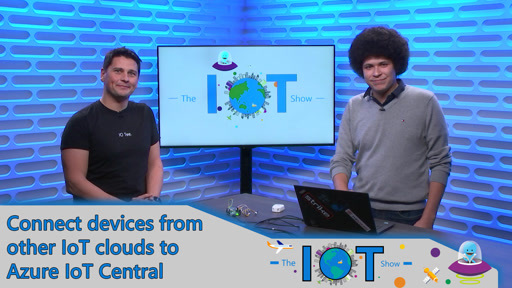 This time they'll be walking through using Azure IoT Hub's Device Methods to control the device remotely. 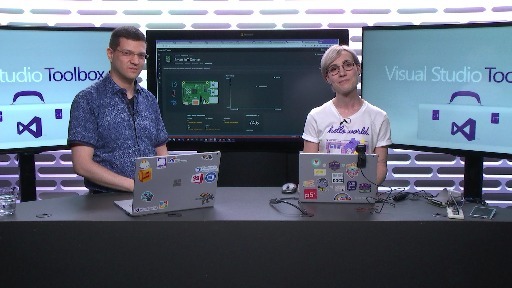 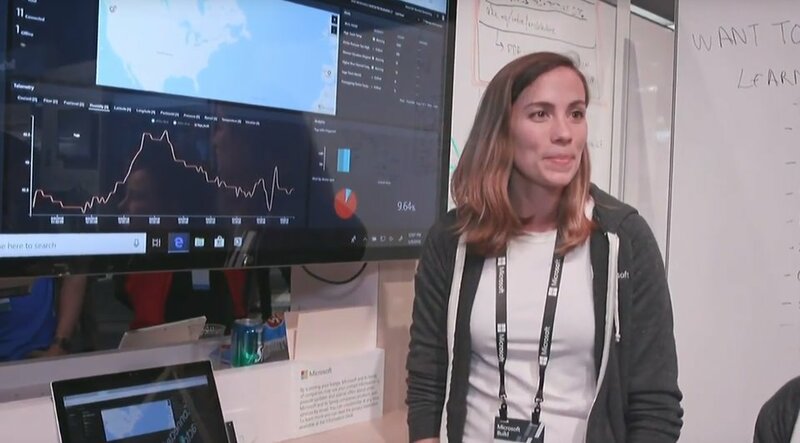 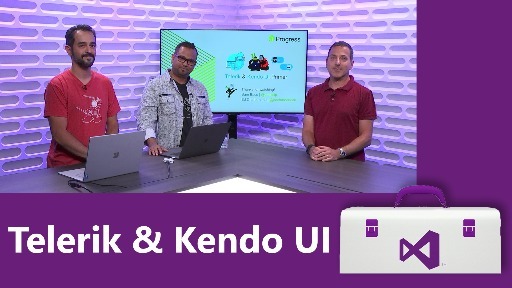 You'll learn how to remotely capture photos from a smart device and store them with a few lines of C# and Azure Blob Storage connected to Azure IoT Hub.